Paradise awaits you at Birchwood Village Apartment Homes in Brea, California! Our warm and inviting apartment community is conveniently located in Orange County, California. The city of Brea has been named one of the five best places to live and you can enjoy that luxury and reap all the benefits when you join us at Birchwood Village Apartment Homes! Enjoy being in close proximity to a superb selection of shopping, fine dining and the best entertainment that Southern California has to offer! 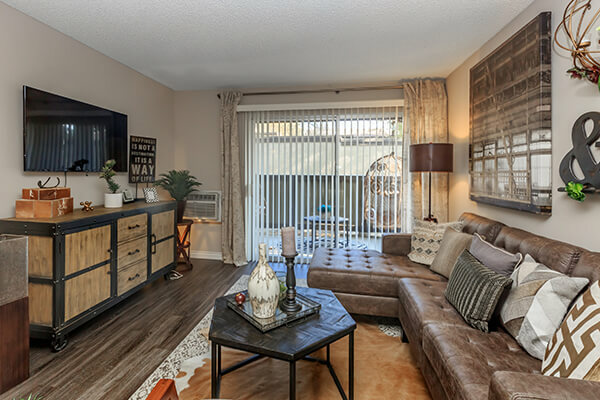 Choose from an impressive selection of newly remodeled one and two bedroom apartment homes that have been meticulously designed with your comfort and convenience in mind! 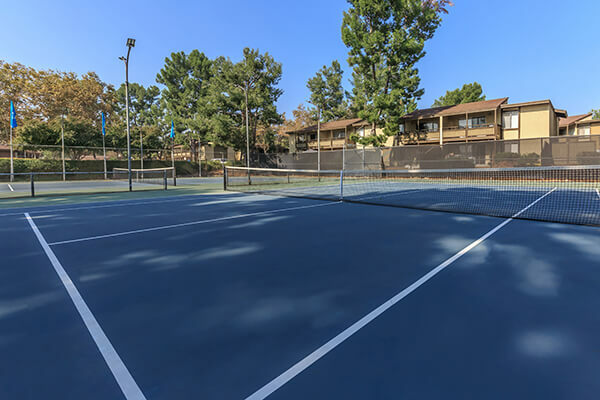 All of our residents can enjoy access to our resort-style swimming pools, resident clubhouse, fitness studio, BBQ and picnic areas and sports courts. 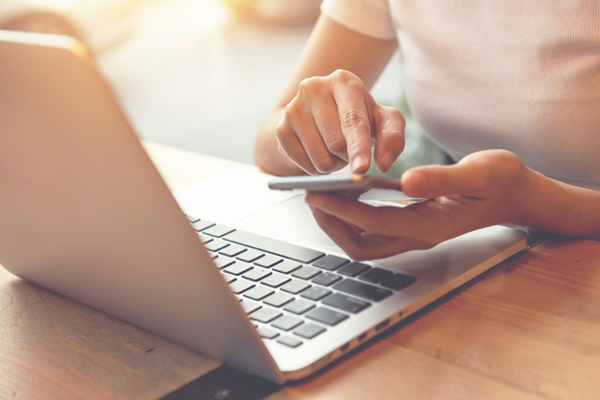 Visit Birchwood Village Apartment Homes today or browse our photo gallery and find out why our community is the perfect place to call home! Our luxurious amenities were designed with our residents in mind. Come see what makes us the exclusive choice when it comes to selecting the perfect place to live in Brea. Seeing is believing. Fall in love with all that Birchwood Village Apartment Homes has to offer.